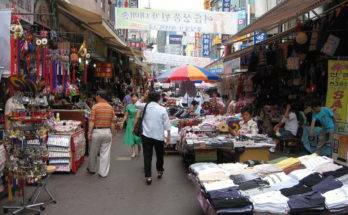 Dongdaemun market is the biggest wholesale clothes market in Seoul. 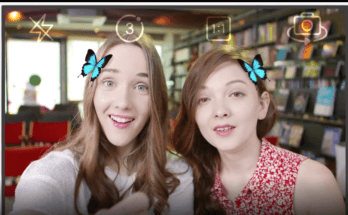 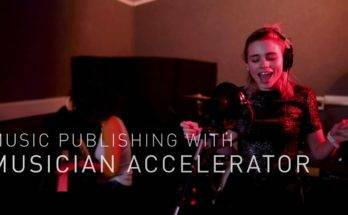 Indie musicians can publish, distribute music using Music Spray's platform. 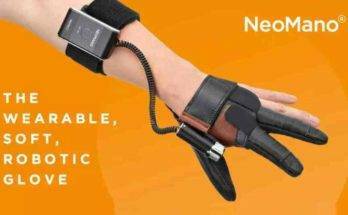 The company's product NeoMano helps hand paralysis patients perform daily activities easily.